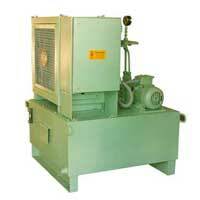 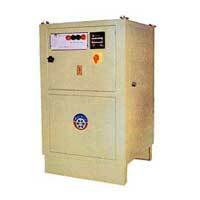 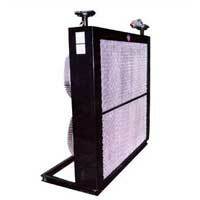 We are well renowned as one of the distinguished Oil Coolers Manufacturers and Suppliers based in India. 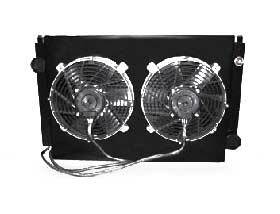 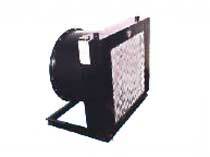 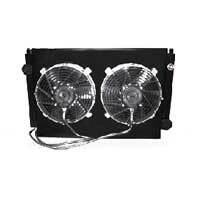 Our Oil Cooler is manufactured from the high technology parts as per the national and international quality standards. 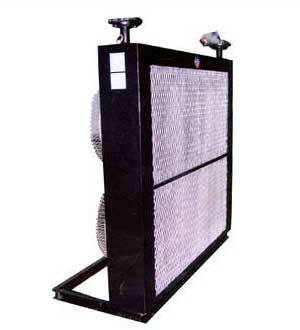 Oil Coolers are available in capacity ranges 500 Kcal/Hr to 30000 Kcal/Hr in standard models & can be costumed / tailored depending on the requirement. 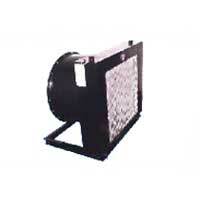 We manufacture extremely durable, highly efficient coolant chillers which are high on demand in the market.